The right light is vital to make a house a home. It’s important not to underestimate the impact light can have on you and a room. As you may already know natural light greatly effects our mood and energy levels. Our physiology is given a positive boost as well as our productivity when we are alert and full of energy as well as the endless health benefits recent studies have demonstrated when we receive the adequate amounts of natural light. With just a few renovation changes, more natural light coming through your home can easily be achieved which will be beneficial even in the winter months. The size of your renovation project is up to you, read on for further ideas and tips. 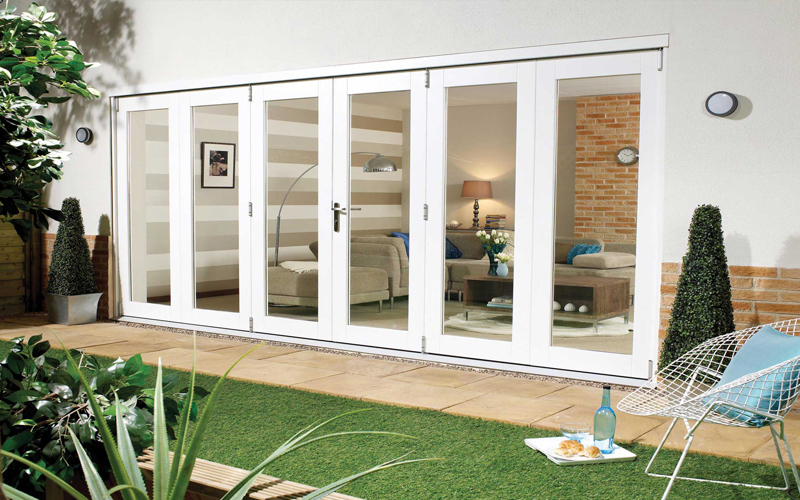 The easiest and quickest change you can make in your home is by replacing internal doors to glazed doors. 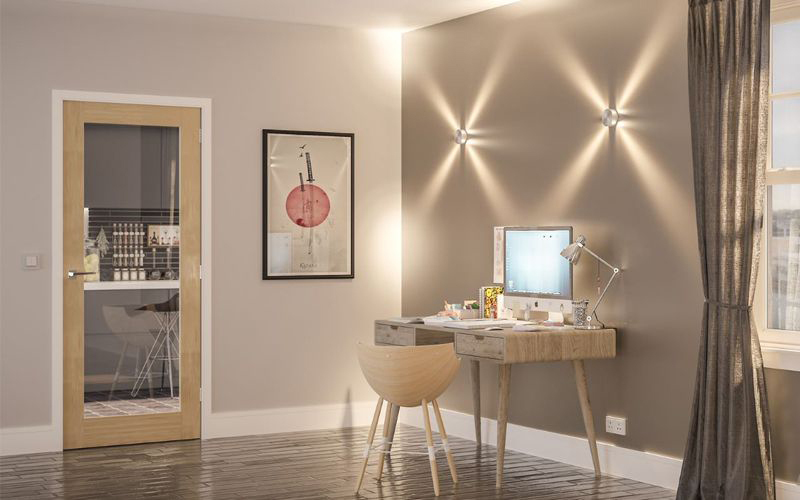 A top to bottom glazed door with clear glass such as Building Supplies Online’s ‘Glazed Internal Oak Door’ allows maximum light to flow from room to room. This door is a stunning but simple looking option and ‘unfinished’ meaning you have the flexibility to finish with a stain colour or a paint of your choice to complement your chosen interior design scheme. 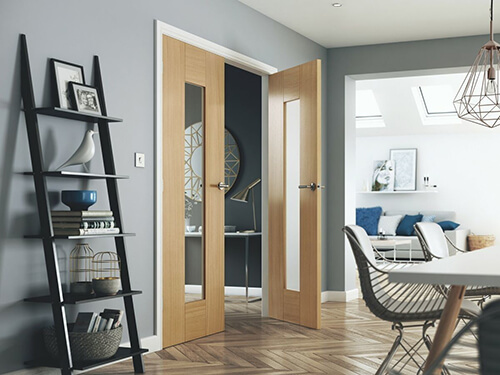 If you are looking for a door with the ‘wow’ factor then check out the ‘Alabama Cinza Wood in Dark Grey’ or the ‘White Aurora Glazed Door’ to name but a few within the Building Supplies Online range. Increasing the natural light in to your hallway is a great place to begin your project. Benefiting from natural light as soon as you enter the property gives a great first impression and uplift to guests upon walking in. Size and design of glass in external glazed doors are vast so there are so many designs to choose from now due to the increase of popularity of this style door. 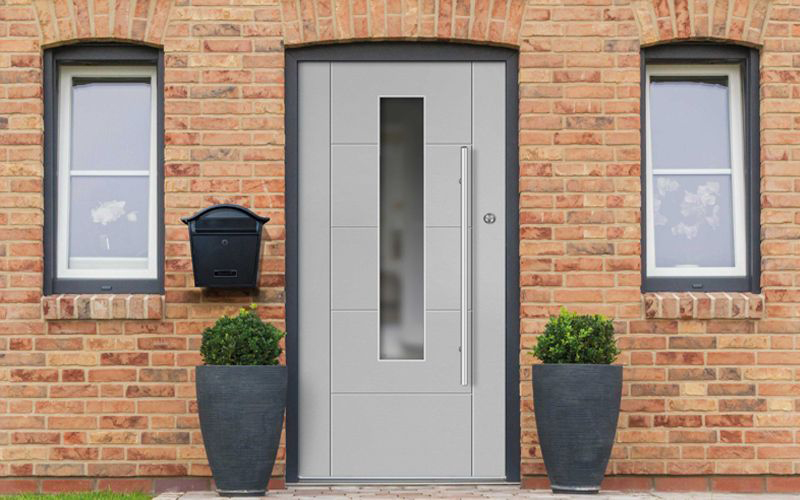 Building Supplies Online have a great range of external glazed doors to allow you to continue the style of your home albeit modern and contemporary such as the ‘Shardlow Blue Glazed Door’ or cottage and traditional style such as their ‘Chelsea Hardwood External Door’. Stable Doors such as this ‘Olive Green Stable Door’ available at Building Supplies Online are a stunning and practical option for the rear of homes. Stable doors have grown in popularity due to their flexibility of having half the stable door open on those warm sunny days but with the security of the bottom half closed if you have smaller children or pets you don’t want escaping! When closed these stable doors still offer the flow of light through their glazed design. These doors are wonderfully versatile as they can either complete the rustic look but are also a stunning option for an ultra-modern design. If you have a larger budget, then double French doors or bi-folding doors is the way to go and will instantly add value to your home. Both style of doors allows floods of light to stream in and brighten your home as well as adding the feeling of space and a streamlined opening on to your garden. Improved technology and construction over recent years have meant you don’t have to be a DIY genius to install either style door in your home, but a second pair of hands is advisable along with a little bit of bedtime research reading beforehand. 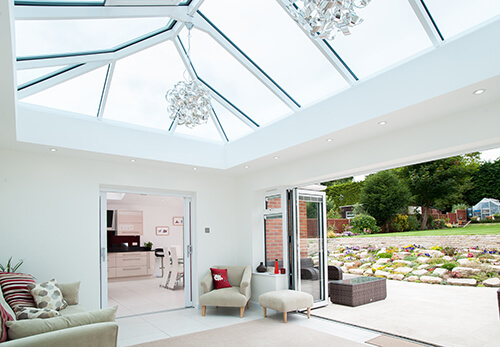 If you are building an extension or have an existing flat roof then consider installing a roof lantern which will create an amazing amount of light and feeling of space. 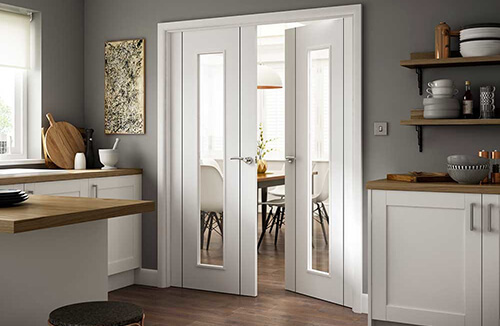 The live-chat team at Building Supplies Online are on hand to ask any question ‘big or small’ leaving the only decision to be made in which door to go choose. Bi-folding doors will make your space look ultra-modern due to the sleek long glass panelling allowing maximum natural light to come through. Whereas the double French doors will have a slightly more classic and elegant element to it with less glass panelling and slightly more privacy if required. The main difference being between the two options is that the bi-folding doors will slide on a pivot to open and you have the option of opening your room completely whereas the double French doors open in the same method as ordinary doors. 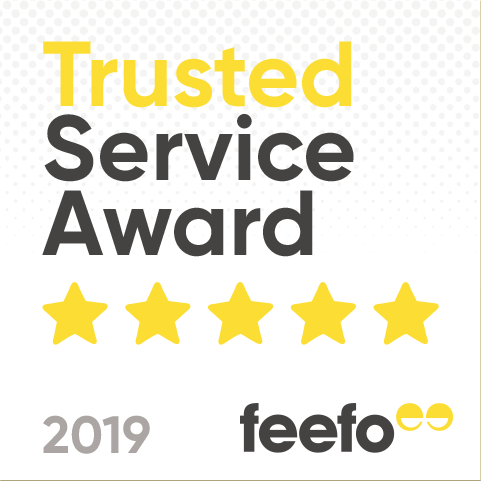 Building Supplies Online is one of the UK’s largest suppliers of both bi-folding doors and Double French Doors in a stunning range of finishes and colours.